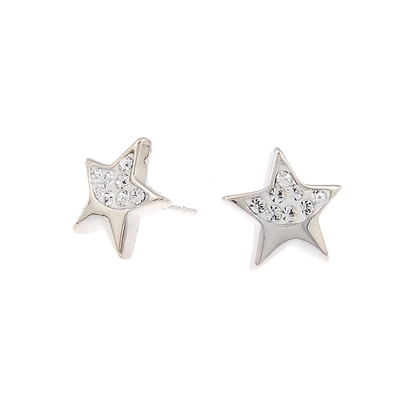 Dainty ½" star earrings shine with the brilliance of Swarovski crystal. Featuring sterling silver posts and a smooth, durable finish. Our easy-to-wear “Dream Chaser” neckpiece was designed for that eye-catching individual. 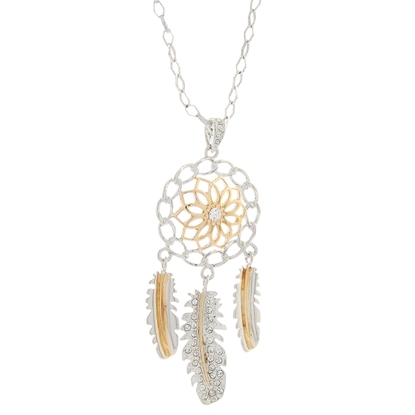 Finished with a combination of rich gold and durable rhodium and dusted with shimmering Swarovski crystals, the gorgeous detailing will make this your new go-to piece! Featuring a 28" textured cable chain with 2" extension. Multiple strands of rich rose gold ball chain along with a fun and flirty rich rhodium chain sprinkled with Swarovski crystal. 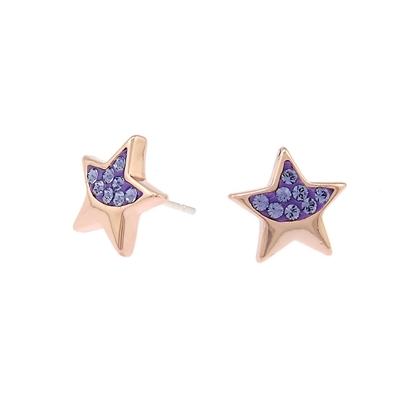 The simple luxury of this gorgeous design makes it the perfect addition to your jewellery collection. 17" neckpiece with 2" extension. 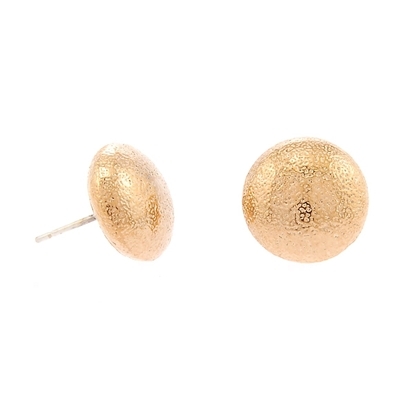 Round, ½" button style earrings are hot this season. Featuring a satin pebble finish and sterling silver post these earrings will definitely become an everyday favorite. Four stunning rings in a gorgeous array of metal colors, featuring geometric etchings and Swarovski crystal, create a perfectly finished look! 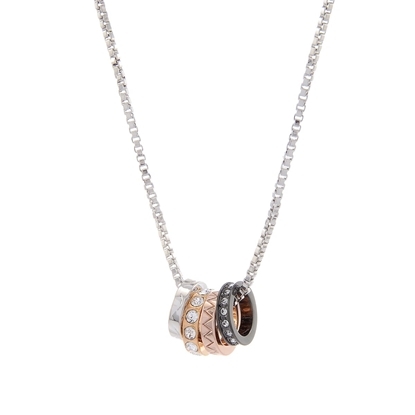 Traditional rose gold, rich and durable rhodium, gorgeous rose gold and trendy black hematite circles encompass an 18" box chain in rich rhodium to ensure deciding what to wear is never anything but simple and satisfying. 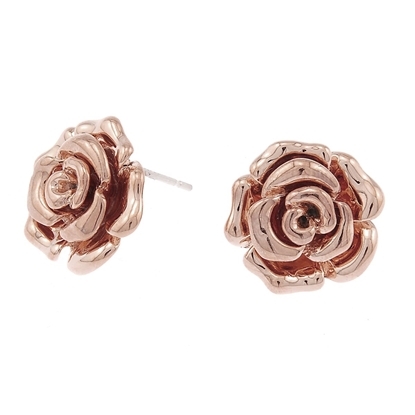 The subtle charm of nature combined with the vibrancy of high-end design, three rose gold finished leaves sparkle with decadent diamond dust in rich gold, cool silver and vibrant rose gold. Bees are the most invaluable species on the planet. More than one quarter of a million species of flowering plants and crops depend on bees for pollination, including most of our everyday foods. Alarmingly, the health of the world’s bee population is dwindling. 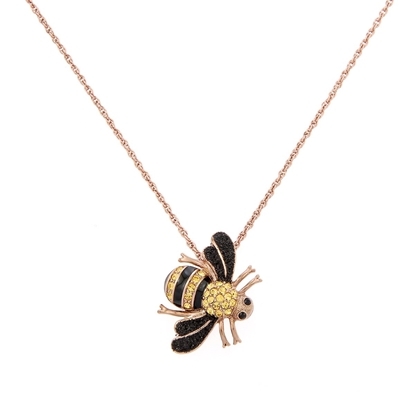 Wear this stunning “I’ll BEE Back” pin/pendant to make bee awareness part of your everyday fashion. Featuring a smooth rose gold finish, Swarovski's sunflower and jet crystal, black diamond dust wings and smooth hand-painted black enamel. 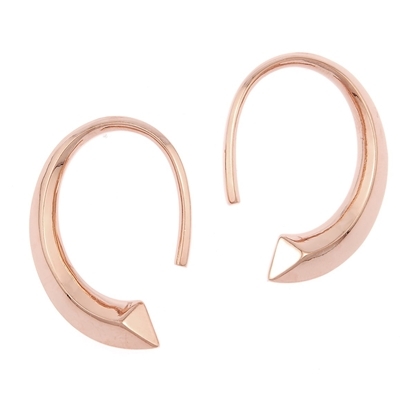 17" rose gold chain included. 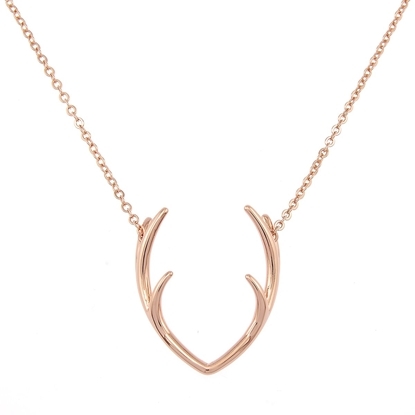 Structure mixed with sleek elegance, this smooth and majestic set of 2" antlers are suspended from an 18” chain to create the perfect go-to everyday pendant. 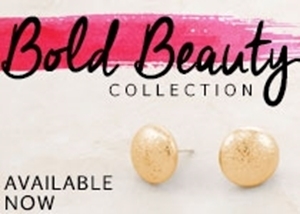 Casual meets flirty, our new “My Style” earrings are the perfect mix of effortless elegance. 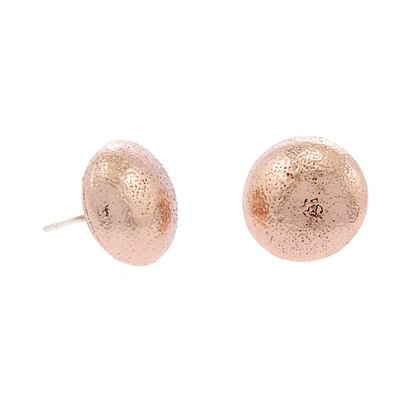 Featuring sterling silver posts. Our naturally gorgeous “Precious Red” neckpiece can’t help but be a head turner! Precious, genuine red turquoise and smooth rhodium creates a bold and beautiful contrast! Featuring a 19" designer chain finished in antique silver. 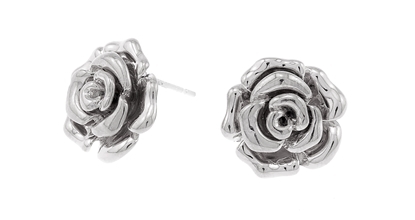 These delicate eye-catching “Pretty Petals” earrings with a rich, smooth finish are a fashion essential this season! 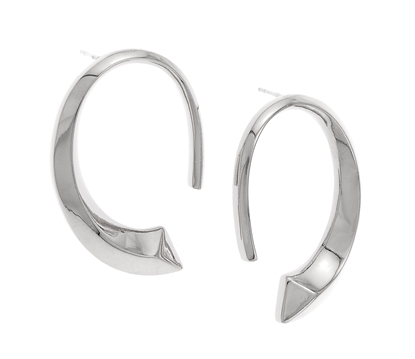 Featuring sterling silver posts. 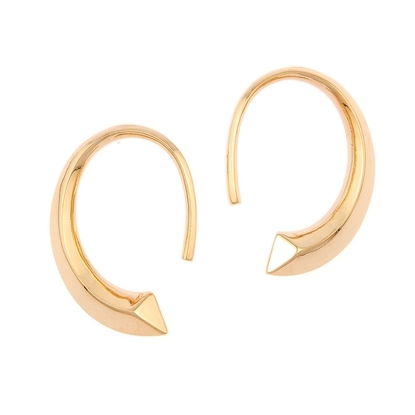 Timeless yet modern, these lovely hoop earrings are a true wardrobe essential .  Featuring a rich and durable finish and stainless steel posts. Embrace the details when you wear our “Style Wanderer” pendant. Featuring a bold, geometric shape with rich rhodium and raw genuine quartz on a 30” chain, “Style Wanderer” will be a piece you simply cannot wait to wear! Captivate an audience every time you wear this charming neckpiece decked out with everything you love… a Swarovski crystal studded sparkle ball, genuine turquoise, gorgeous hand-enameled butterflies, black crystal beads and more! 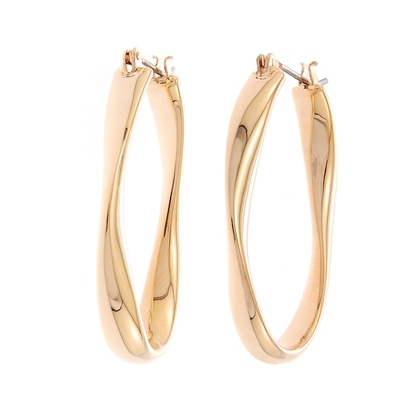 Featuring a 28" serpentine chain finished in rich and durable rhodium.